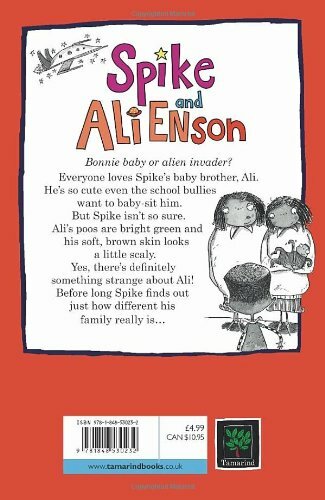 Life is great for Spike – until his baby brother has to come along and ruin everything. As if that is not enough, the Lovelace twins take an interest in baby Ali, wanting to become babysitters. So how does Spike deal with the problem? He contacts the local UFO person, with evidence that his baby brother just HAS to be an alien. But things do not turn out quite as expected and it is Spike himself who is in for a big surprise. The denouement to this tale has an amusing twist.